Welcome to your local Toyota Centre. 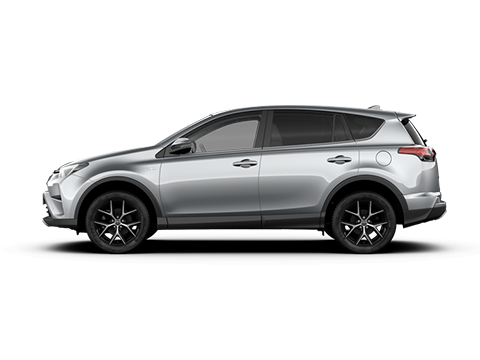 W R Davies Toyota is an established, family run business who are dedicated to going the extra mile for our customers and we have been serving the Staffordshire area for more than 25 years. 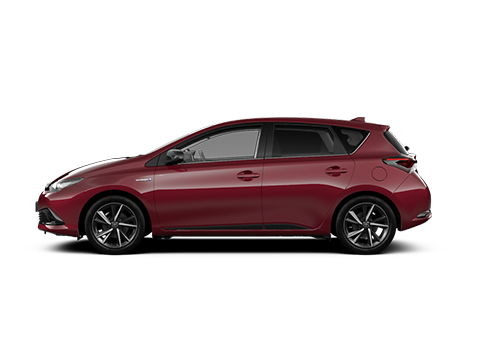 Whether you are looking for a new or used car, a business vehicle solution, your next Motability vehicle or would like to use our professional, competitively priced after care services, we can help you meet all of your motoring needs. 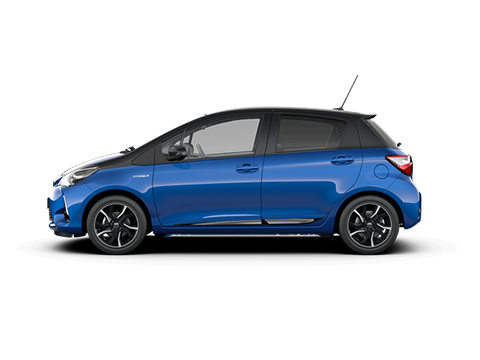 The New Toyota Yaris has arrived and we have our demonstrators available to test drive! Book your appointment today, email us or call us on 01785 236700!